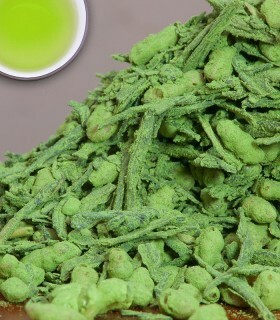 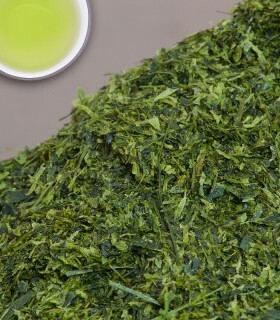 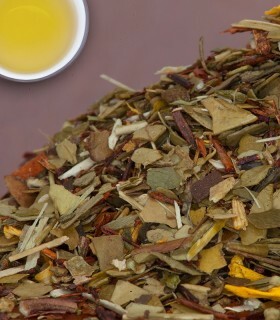 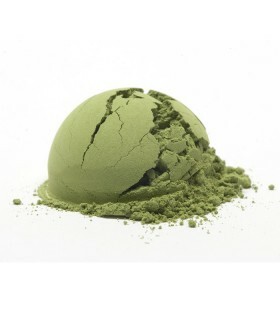 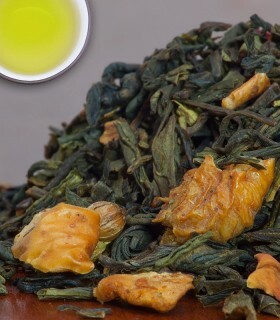 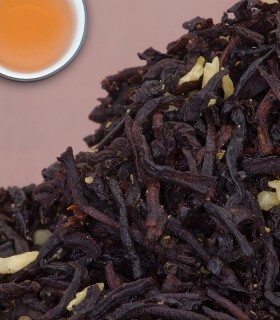 Black and green teas from Kenya, China, Sri Lanka and India scented with oil of bergamot and jasmine. 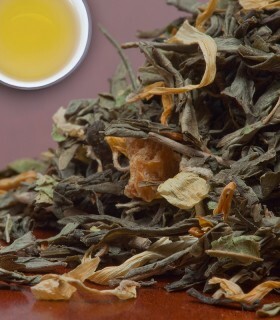 Beautiful sweet notes from the jasmine help to accentuate the bergamot tones. 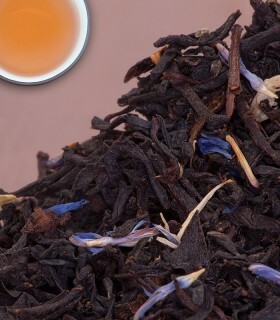 If you like an earl grey, you'll love this tea. 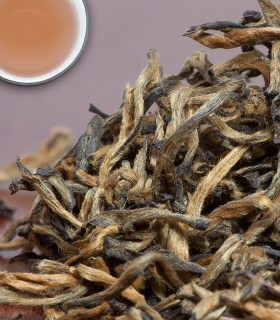 A perfect self-drinker but can handle milk and/or sugar. 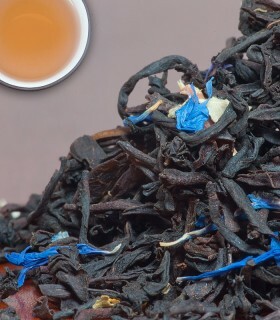 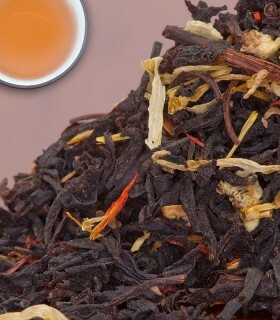 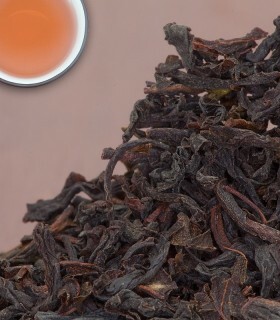 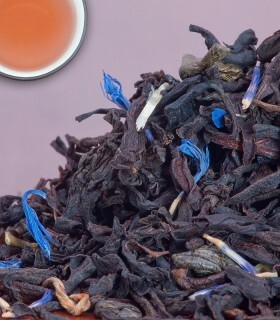 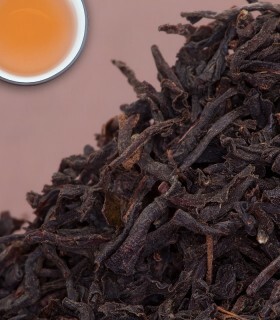 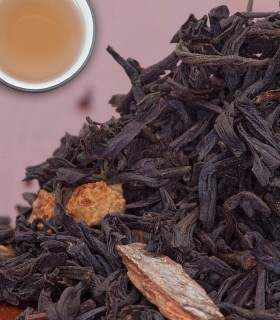 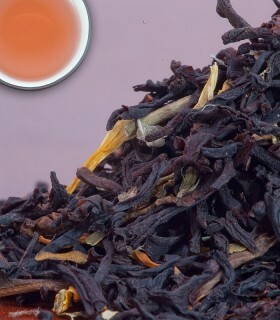 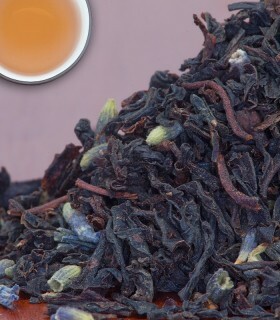 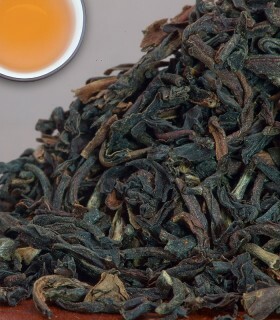 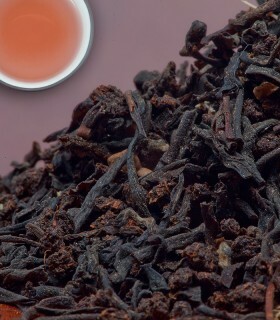 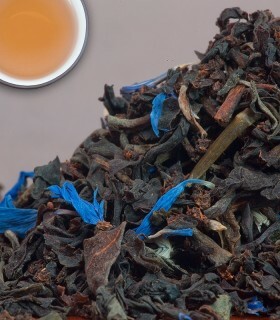 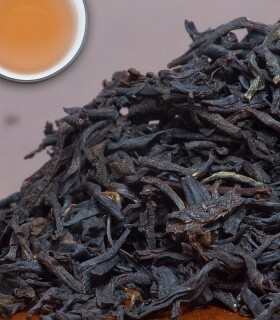 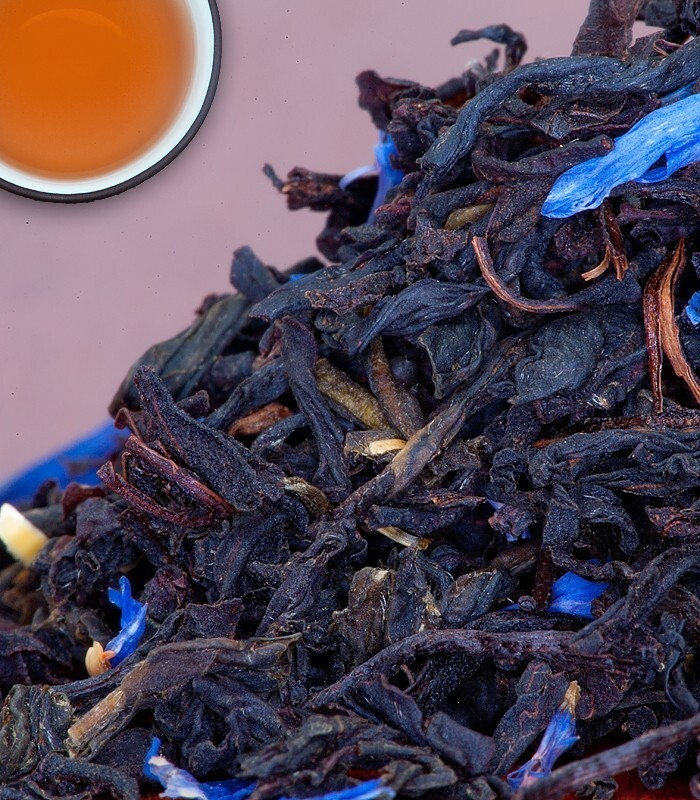 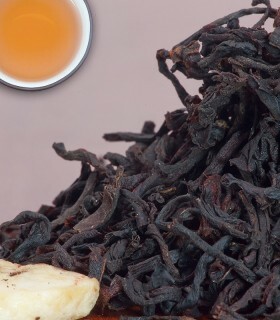 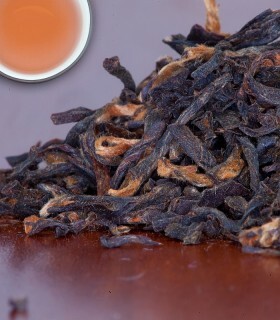 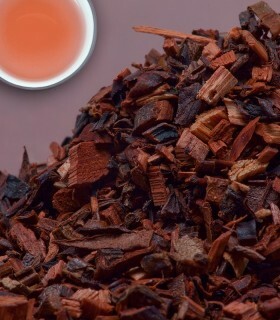 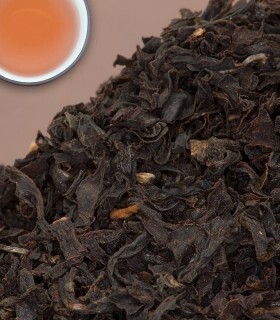 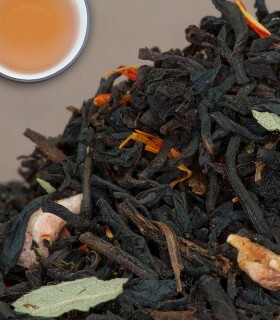 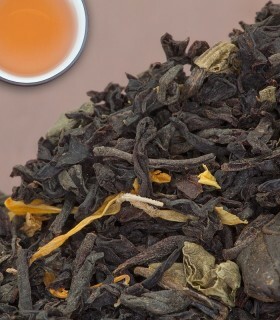 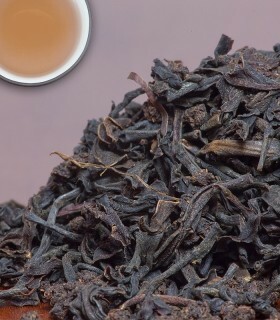 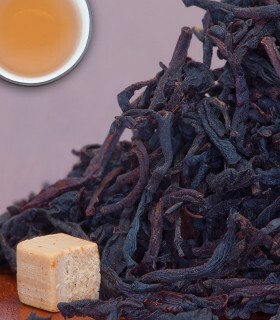 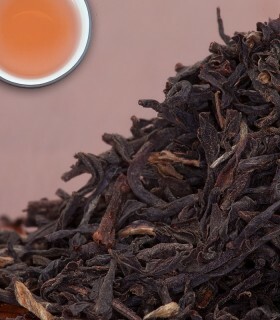 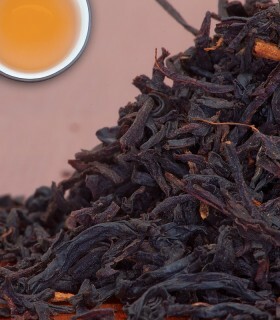 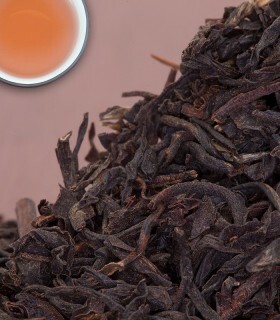 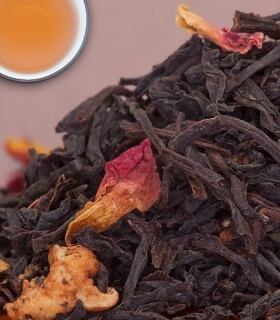 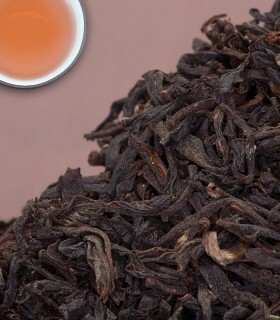 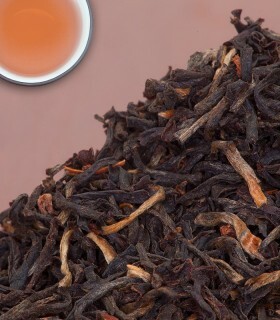 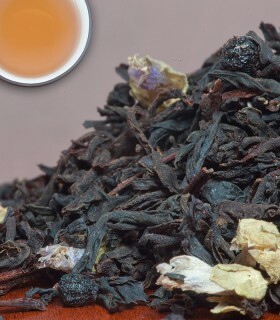 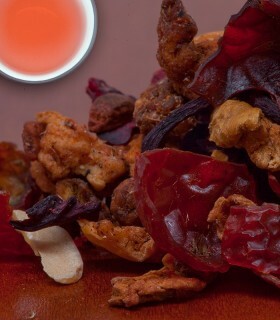 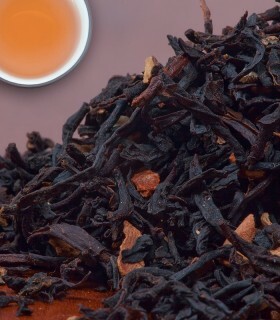 Recommended Drinking Time: English Garden is a great black tea for any time of day.